Life with Meniere’s disease is a constant challenge. There are so many moving parts that even when we’re doing well, everything can change in an instant. Meniere’s demands so much of us, and as much as we give, it’s rarely ever enough. But as difficult as it all can be, we’re never powerless. 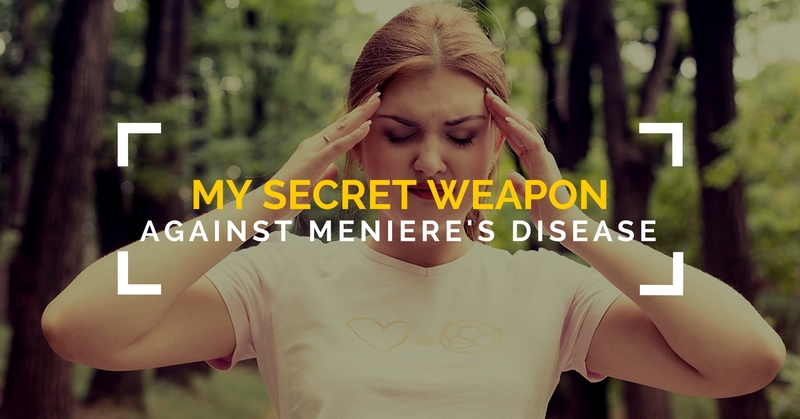 We may not be able to change the fact that we have Meniere’s disease, but we have control over every other aspect of our lives. And we can strive to be better. We can learn to take better care of ourselves, to better understand our illness, and to cope more effectively. Over the last six years, I’ve learned a lot about how to live well with Meniere’s disease, but my secret weapon, the one thing that has helped me cope more than anything else, is meditation. And after months of hard work, I have a special announcement: I created a new tool to help everyone experience all of the incredible benefits of meditation. It can be frustrating at times, but I love to meditate. It’s improved nearly every aspect of my fragile health. It not only dramatically increases my mental energy and ability to cope with brain fog, but reduces my stress levels and anxiety as well, both of which are major triggers for Meniere’s disease. And it helps me stay grounded, making it easier cope with all of the emotional turmoil that Meniere’s constantly throws my way. But after all the time I’ve invested, I still struggle with meditation. It’s a miracle I’ve stuck with it all. When I first started out, it was incredibly difficult to focus my thoughts. My mind constantly wandered and I always felt like I was doing it wrong. I would get bored and restless, and almost quit on several occasions. Meditation may be simple, but it’s not easy, and it takes time to see the kind of results that most people want to see. What I’ve found, however, is that most people with Meniere’s disease don’t practice meditation. And that’s a shame because it’s such a powerful tool that could improve the lives of millions of people. The good news is that there’s an easier and more enjoyable way to start meditating. One that will be very familiar for many of you. About a year ago, I launched the Mind Over Meniere’s Symptom Relief Project. It’s an album of Brainwave Training audio tracks, each engineered to help relieve a different symptom. I was following a hunch when I first created it and wasn’t really sure what to expect, but today, it’s used regularly by hundreds of people around the world. And the feedback has been more positive than I ever could have imagined. So for the last year, I’ve been hard at work building new tools for the Meniere's community with the same powerful brainwave entrainment technology. A 42 track audio meditation program called Zen Vitality, created for you to instantly and effortlessly experience the deepest levels of meditation. It all starts with our brainwaves: the electrical signals our brain cells use to communicate. During meditation, our brainwaves change in a very specific and predictable way. Research, in which scientists measured the brainwaves of Buddhist Zen Monks in deep meditation, has shown this time and time again. In fact, there is actually a specific brainwave pattern directly associated with everything we do and every single way we could possibly feel. So meditation changes our brainwaves, but remarkably, the opposite is also true. We can induce a state of deep meditation by changing our brainwaves with an external stimulus. This effect is called Brainwave Entrainment. By engineering a Brainwave Entrainment audio track to induce the same brainwave frequency patterns observed in the Monks, you end up with what is essentially a guided meditation that communicates directly with your brain. As you listen to it, you will automatically experience the same deep level of meditation within minutes. Suddenly, regardless of who you are, or how much experience you have, you can start to get all of the benefits of meditation right away rather than months or years from now. And all you have to do is press play, it’s that simple. After months and months of testing, and perfecting the finished product, I am finally ready to announce the details! 3 styles of meditation: Each level features meditations mixed with relaxation music, ambient nature soundscapes, and soothing white noise. Short 15-20 minute meditations and long 30-40 minute meditations: No matter what your schedule looks like, or how much experience you have with meditation, Zen Vitality will work for you! Seven levels of Meditation: Each level is designed to bring you to a deeper meditative state than the last. Special bonus tracks: designed to improve sleep, focus, and so much more! It’s time to start meditating! Mal de Débarquement syndrome and listen to “vertigo tracks” when I really start “rolling and bobbing”. Out of 12 tracks I regularly listen to 10, depending on the moment’ need. Thank you so much for all the work that you do to help to ease lives of people with debilitating chronic conditions. I’m so happy to hear that! If you like the Symptom Relief Project, you may really like Zen Vitality too. Same technology used to achieve a different goal – deep meditation. Meditation can be incredibly frustrating when you are just starting out, but the zen vitality tracks put you in a deep meditative state automatically! 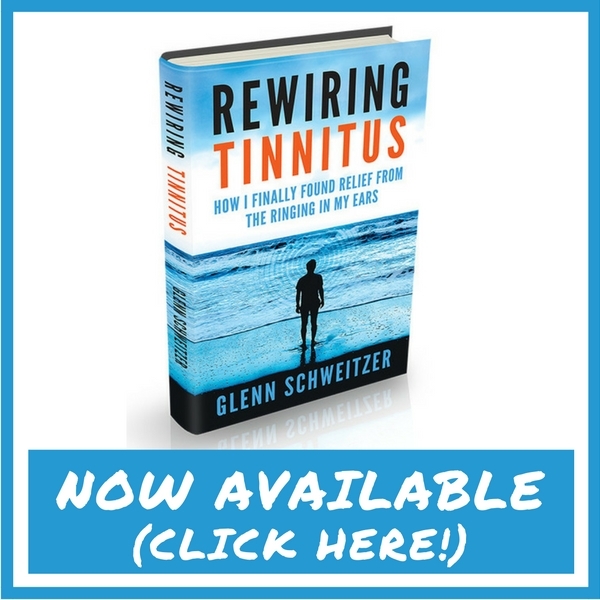 Glenn, thanks so much for all your hard work in giving us very valuable information on dealing with Meniere’s disease and other related vestibular issues. I have not tried the Sympton Relief nor the Zen Vitality as yet, but very interested. My hesitation in trying either product is the fact that I have lost over half of my hearing in one ear and about 25% in the other due to Meniere’s. How would either method work with hearing impaired people like myself? Hi Jill, it should still work for you. I used a version of the technology called isochronic tones which works even if you have partial hearing loss. Older forms of the technology, like binaural beats, won’t. But these should. The best way to tell for sure though is to try out sample tracks (on either program). If you have hearing loss, I recommend using a set of headphones and listening in a quiet room. Feel free to shoot me an email at glenn@mindovermenieres.com if you have any other questions! Thanks Glenn, I will do just that. You really are an invaluable resource of help and encouragement and I appreciate all your research and efforts in keeping us informed.